What is an Agent-Owned Property? Agent-owned properties are residential and commercial properties owned by the agent or being purchased for the agent as his or her primary residence or investment property. This means, as the agent, you have the potential to represent yourself as the buyer or seller in a real estate sale. The types of claims resulting from agent-owned properties’ transactions are consistent with the most common types of claims made against real estate agents from third-party transactions, including failure to disclose, breach of duty, breach of contract, negligence, bodily injury/property damage, failing to keep client data secure, and misleading clients. In an agent owner property transaction there is a higher risk of any of these claims occurring. There is a difference between an agent’s primary residence and a property where an agent has a financial interest or manages the property. Many agents believe that their real estate E&O policy will cover both types of agent-owned property transactions. This is a common and costly misconception. In reality, many E&O policies do not cover any agent-owned property claims, be it the agent’s primary residence or a property in which the agent has a financial interest. That is because most E&O policies only cover third-party claims, meaning a party who is involved in the transaction but not a real estate agent or broker (the client). Even when a real estate E&O insurance policy says it covers an agent-owned property, it often means it only covers an agent’s primary residence. Other properties an agent owns, manages, or has an investment in will not be covered. The lack of agent-owned property coverage can leave the agent open to a sizeable amount of risk. One insurance company reported to the Oklahoma Association of Realtors that agent-owned property claims typically pay out five times more than third-party real estate E&O insurance claims. The reason for this is that the court system has a tendency to view transactions that include agent-owned properties as being more risky for buyers or sellers than traditional transactions. The courts assume that a real estate professional who is personally invested in a property knows considerably more about the business and the property and will be at a greater advantage when it comes to the listing, showing and negotiation processes. 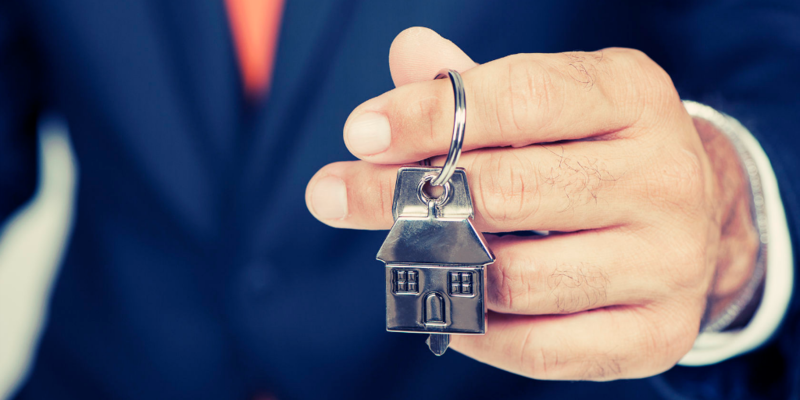 Claims that occur after the sale of an agent-owned property are met with increased scrutiny, opening the agent up to higher risk of their own. Obtaining a written home inspection report issued by on one of the following: American Society of Home Inspectors, The California Real Estate Inspector Association, InterNACHI, or National Association of Home Inspectors. All state-required property transfer disclosure statements must be properly completed, signed and delivered at specific stages of the transaction process. If you don’t know the transaction process in your state, you can find it through your local Realtor association. On the onset of any agent-owned property transaction, everything should be put into writing. Full disclosure of your relationship to the property will keep a clear record of transparency and protect your reputation as an agent. It may also serve as additional protection should an E&O claim arise after the sale. If you feel that the transaction is particularly risky, then opt to have a fellow professional handle the entire transaction for you. This reduces your risk but does not entirely erase it. When in doubt of the agent-owned property transaction risks, contact the ClaimPrevent® legal advisory services at CRES for more information and peace of mind. Have you been involved in an agent-owned property transaction? How did you prepare for and manage the increased E&O claim risk? Tell us your story in the comments below!